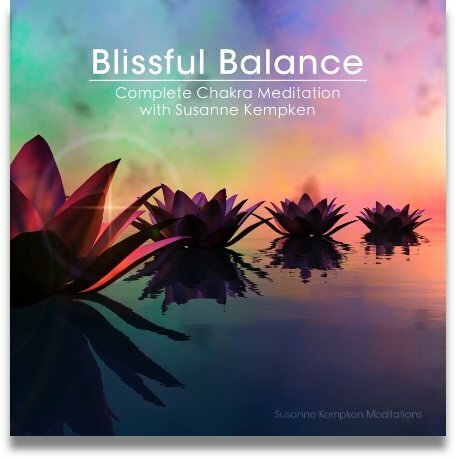 Music purchased directly from The Guided Meditation Site is strictly for personal use only, however you can purchase the same music with a royalty free license from Enlightened Audio.com. You will pay a higher price for music with a royalty free license, but this license will allow you to use the music for commercial purposes, for example, to create guided meditation recordings that you can sell to others. Beautiful and inspiring...Heaven's Gate will open your heart and fill you with a sense of serenity and spirit. It is calming and uplifting, and at the same time it has been known to bring a tear to the eye of some listeners. Seriously heart-warming indeed! Celestial Light shimmers and sparkles and invokes images of cleansing, clarity, peace and purity. This lovely music is soothing, but it also has an aliveness to it...a subtle energy that is both hypnotic and refreshing. For thousands of years, tribal man has used percussion instruments and rhythmic sounds to enter into trance-like states. It is with this tradition in mind that tribal eve was created. Slow, rhythmic tones and gentle percussion weave together to create a musical tapestry that is soothing, hypnotic and entrancing. Daydreams has a wonderful, dreamy feeling to it that gradually lulls you into a state of deep relaxation. It is not particularly happy or sad, it is simply soothing...like a warm blanket. Daydreams has a way of sneaking up on you...one minute you are listening closely, and then the next minute you wake up and realize that you’ve been fast asleep for the last hour. The Essence of Peace features the beautiful sound of a concert harp. The harp repeats a peaceful phrase that provides a mantra-like foundation to the soft sounds that float above it. Very Zen. I could write more to describe this music, but I like to think that the title "The Essence of Peace" really says it all. The vibration produced by the sound of Om chanting is said to correspond with the original vibration that first arose at the time of creation. It is an auspicious mantra that has been used for deep meditation throughout the ages. 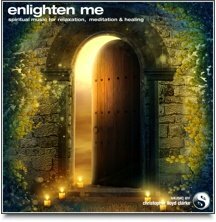 All the music on this page (and more) is now available with a royalty free license from www.enlightenedaudio.com. 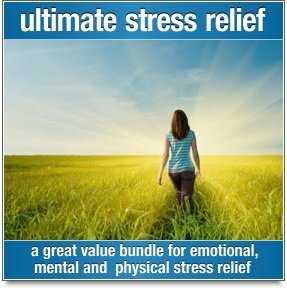 These royalty free binaural music tracks require headphones. Click here for more info about Royalty Free Binaural Music. Serene choir sounds float above a warm, soothing backdrop of binaural tones. Letting Go is a heartwarming, yet powerful composition that will guide your mind into a state of deep, deep relaxation. There is no 'fat' in this music. No excess. Just the pure essentials...swirling white noise, the constant hypnotic drone of the binaural beats, and a gentle wandering melody that was created with a bowed glass instrument. This intoxicating combination of sounds will relax you to your core.